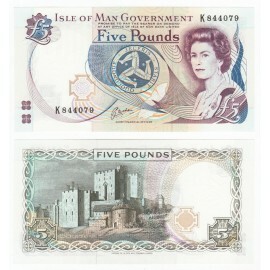 The Isle of Man is a self-governing crown dependency in the Irish Sea between England and Northern Ireland. The head of state is Queen Elizabeth II, who holds the title of Lord of Mann. The Lord of Mann is represented by a Lieutenant Governor. Foreign relations and defence are the responsibility of the British Government. 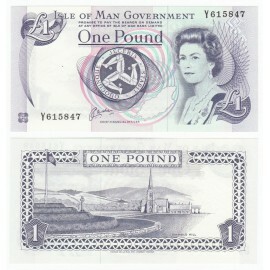 Isle of Man There are 2 products.